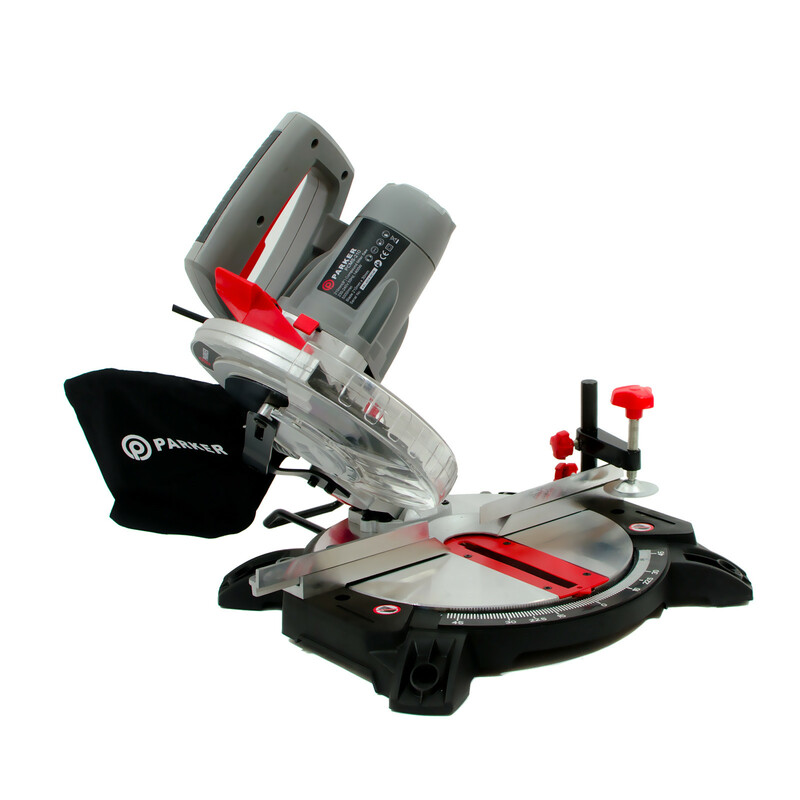 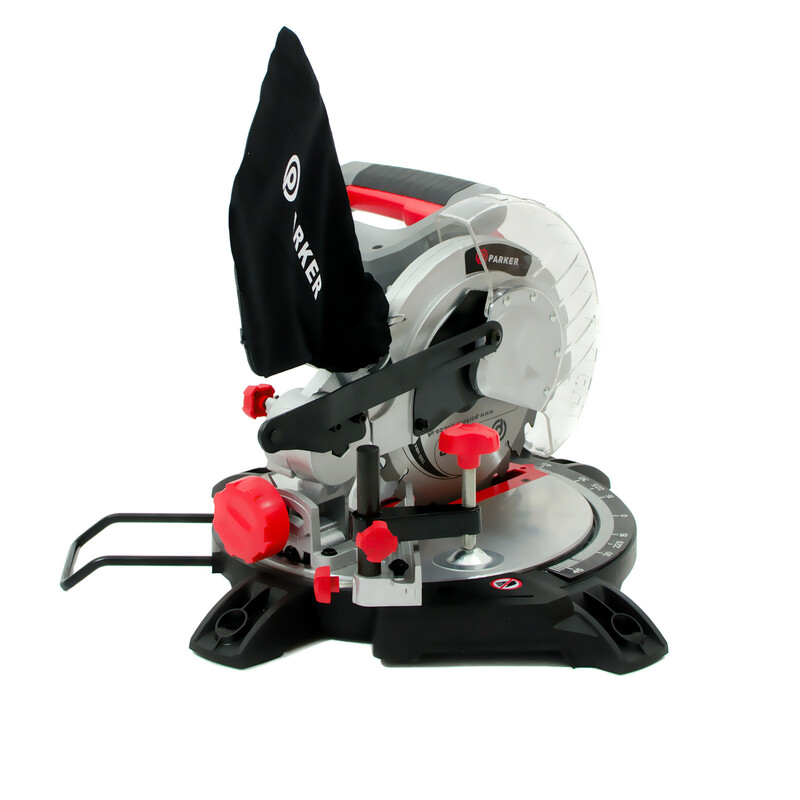 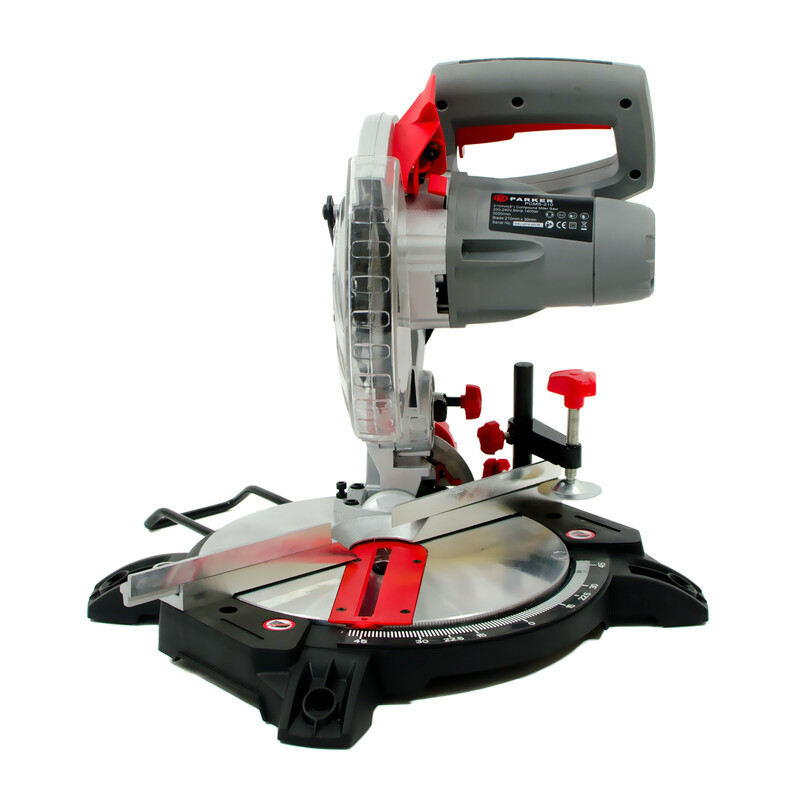 The blade of this 210mm compound single bevel mitre saw spins at 5,000 RPM and is suitable for all kinds of wood, both softwood and hardwood. 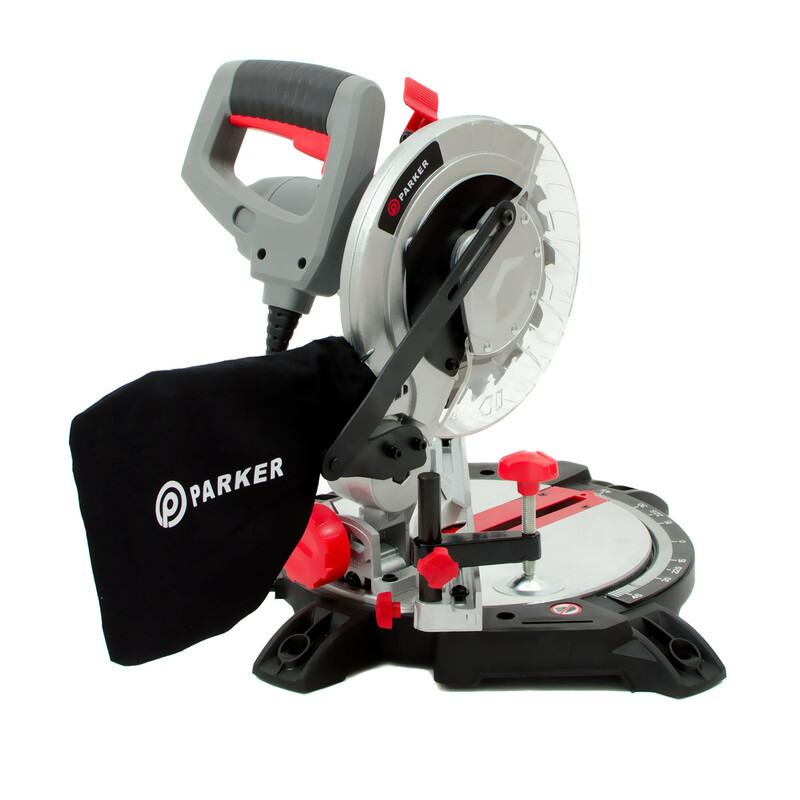 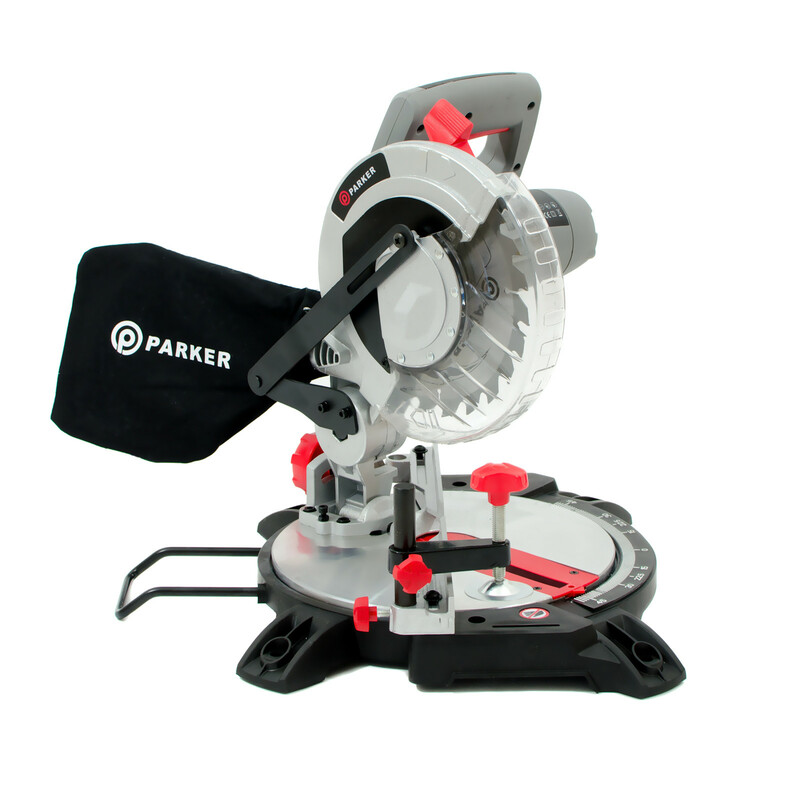 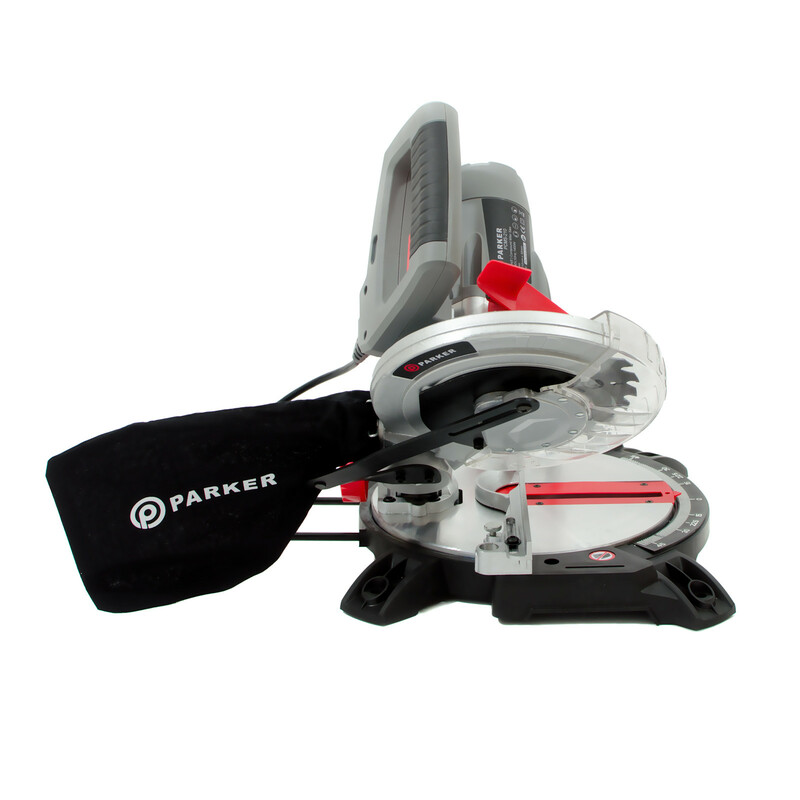 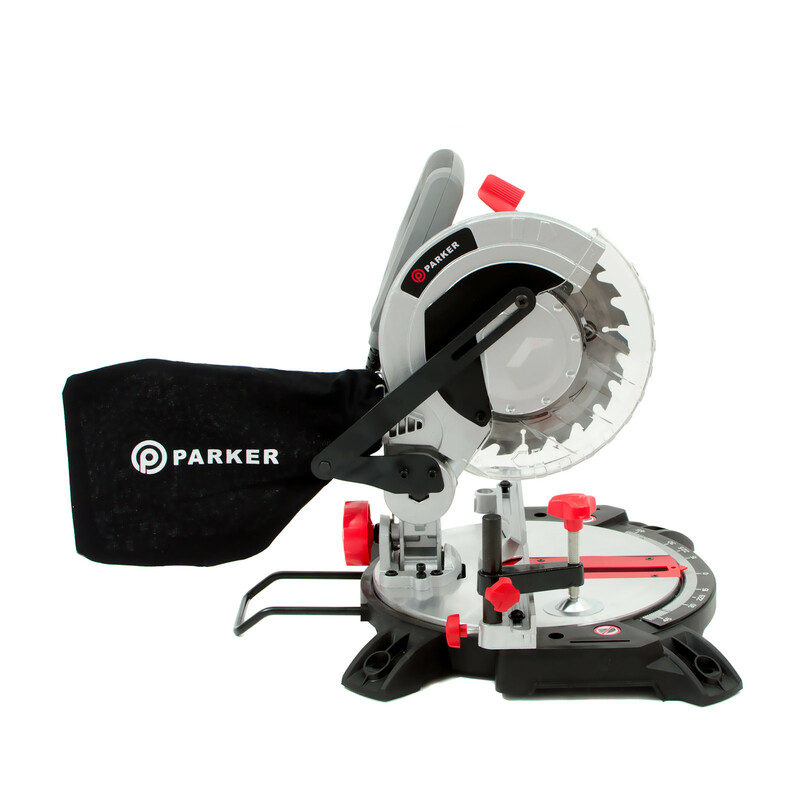 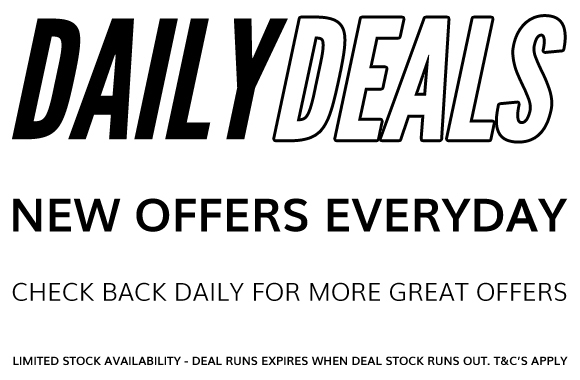 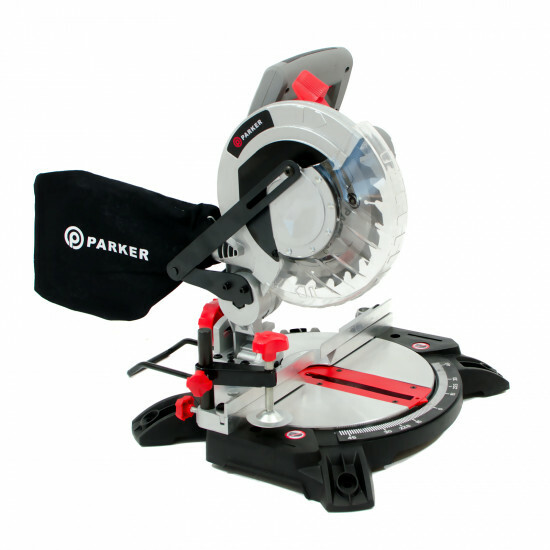 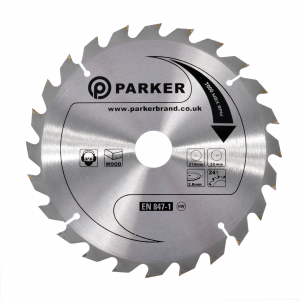 It has been designed by Parker which precision in mind and features a strong eight-inch circular blade which makes light work of creating cross-cuts or mitre cuts. 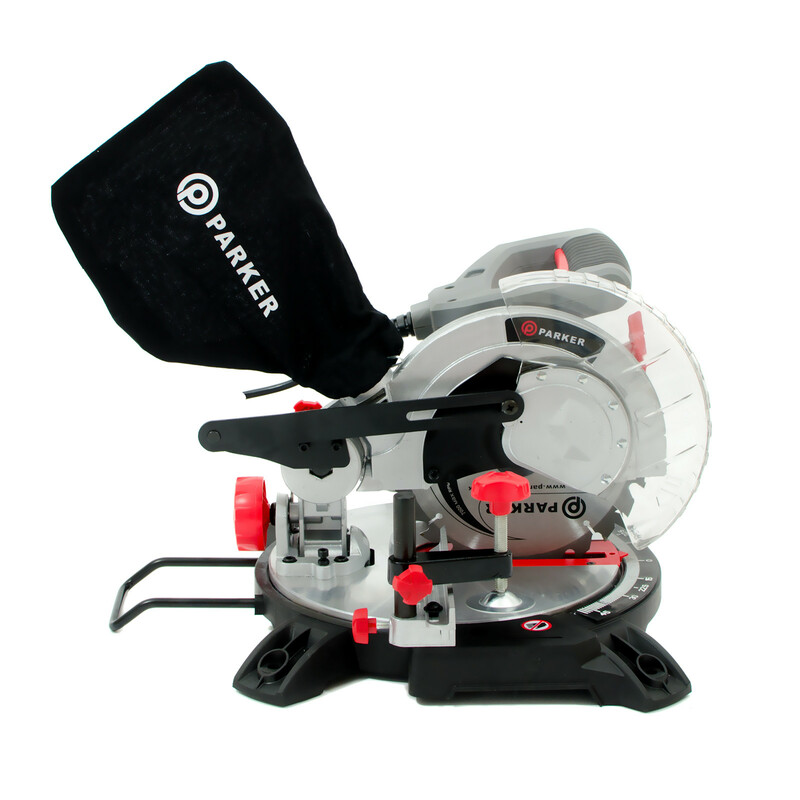 The 210mm compound single bevel mitre saw also includes a dust bag so that your work area remains clean throughout your project. 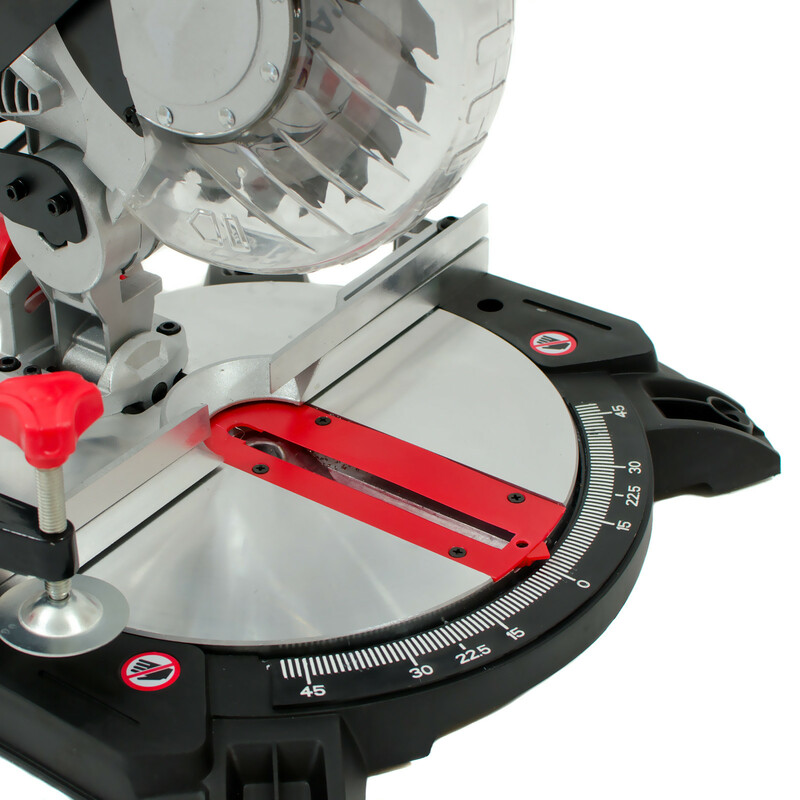 With a one-year warranty and CE certification, you can be sure that your mitre blade will run smoothly, no matter what the project.